We offer all of these products in our clinic! 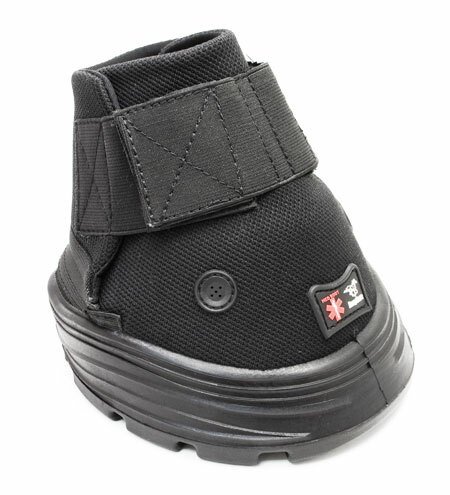 Below are products we have personally tried and recommend. Just click on the photos below to go to their website and learn more. Professional’s Choice continues to be a market leader renowned for revolutionizing the equine industry through diligent scientific research and producing the highest quality products strictly for the horse’s safety and well-being. This leadership position has earned Professional’s Choice the respect of top trainers, professionals and everyday horsemen all over the world. 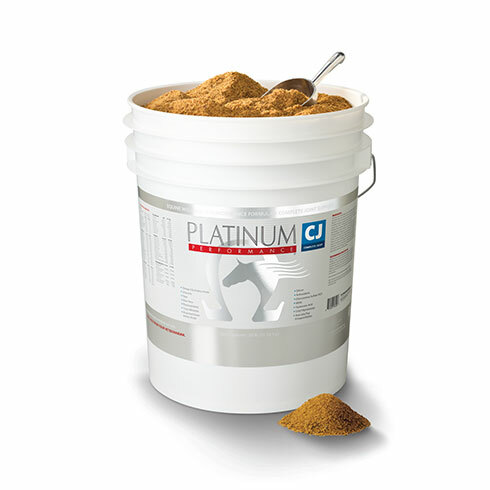 Known for its flagship wellness and performance formulas, Platinum Performance® Equine and Platinum Performance® CJ, Platinum Performance® offers a complete line of therapeutic formulas for all aspects of equine health. Platinum Performance® manufactures all of its own products at its own facility. Despite countless fads, based on more than 45 years of rapid scientific progress, Royal Canin remains on the cutting edge of pet nutrition, creating specialized cat and dog food diets that are unlike anything else the world has ever seen. Royal Canin's vision is completed by daily interaction with partner professional breeders and veterinarians, and by the ongoing research of scientists at Royal Canin. This has allowed Royal Canin to remain at the cutting edge of innovation and to bring the best health nutrition to cats and dogs.